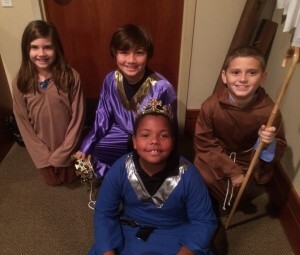 Our Sunday School program welcomes children ages 3 years through 5th grade, during the 10 a.m. Family Eucharist. 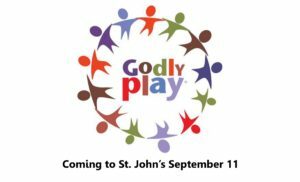 The children meet downstairs in grade-level classrooms to participate in the nationally recognized Godly Play® curriculum and age-specific Hands-On Bible Curriculum by Group Publishing. Each class meets for approximately 45 minutes, after which the children join their families in church for Eucharist and closing prayers. 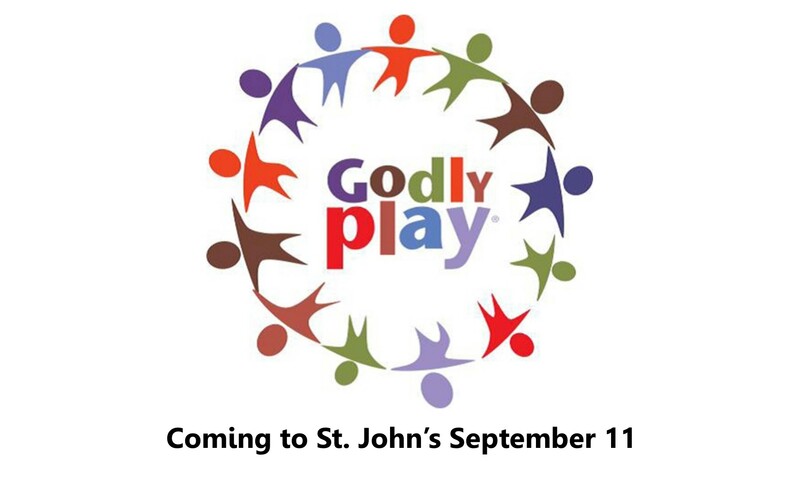 We offer Godly Play for children in Pre-School – Kindergarten. With Godly Play®, we tell Bible stories to children and encourage them to enter into the stories. This helps them wonder about them and relate them to their personal experiences. No sign-ups necessary! 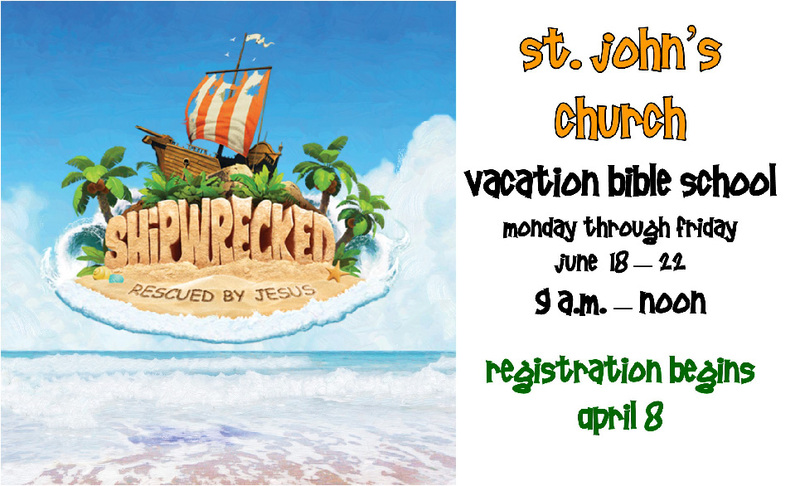 After 10 am Holy Eucharist on Sundays, all children are invited to play supervised games in the Gym while parents enjoy a cup of coffee and 15-20 minutes of fellowship in the courtyard. Parents must sign children in and out and may not leave the premises. Questions? Contact Sheryll Grogran or Lorraine Kamholz. 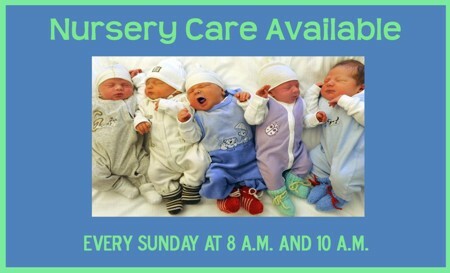 The St John’s nursery is available for infants to 3 years old in the nursery every Sunday from 8 am – 11:30 am. The nursery is overseen by our Sunday School directors and is staffed by trained childcare personnel along with youth volunteers as needed.